March 22, 2019: Hostess Brands, LLC would like you to know that starting April 28, 2019, some snack cake offerings will contain either whole eggs or milk. The flavors that will contain whole eggs are Hostess Bakery Petites® Double Chocolate Cake Delights®, Hostess Bakery Petites® Salted Caramel Cake Delights®, and Hostess Bakery Petites® Chocolate and Crème Cake Delights®. The flavors that will contain milk are Hostess Bakery Petites® Chocolate Chunk Brownie Delights® and Hostess® Mini Brownies Fudge with Chocolate Chips. The ingredient list and allergen statement on these select permanent snack cake items will be updated when the change is made. Because product formulations may change from time to time, consumers are strongly encouraged to read the package label prior to every purchase. 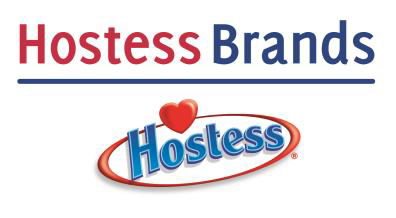 At Hostess Brands, we are committed to allergen management and we care deeply about our customers and providing you with quality bakery products. We welcome your comments and questions.